As an entrepreneur, investor, or business owner in Wisconsin, it is advisable to obtain commercial insurance for your company. Commercial insurance covers the risk of losing your investment to insured perils such as fire, burglary, and more. It insures the business structure, assets such as manufacturing plants, and has a liability option to take care of legal suits filed against the business. 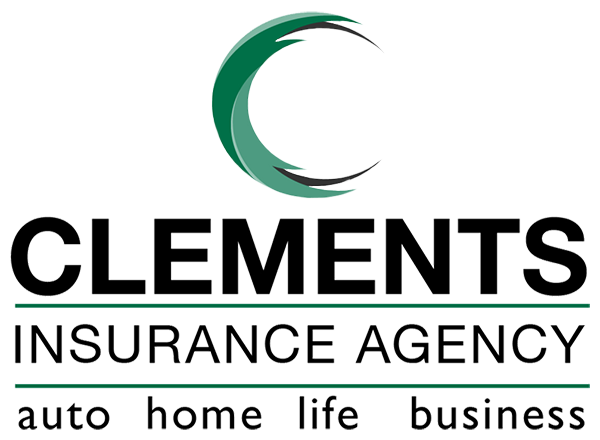 Clements Insurance Agency, Inc. offers commercial insurance to those around the state of Wisconsin and can help your business get the protection it needs. Liability insurance meets the legal expenses accrued to represent the business in court following a legal suit. Employees may sue for damages, an expense that can destabilize the business's financial structure in the absence of liability coverage options. This coverage option insures the business's vehicles against theft, accident, and damage. The policy is specific for vehicles used in business operations. Personal cars used by employees to get to work are not covered. This is the coverage option that insures the business's physical structure, and other business assets against theft or damage. Losing assets to such perils can set back the business financially. This coverage option is an ideal solution to such events. Workers who are injured while at work may sue for compensation if the injuries sustained hinder them from carrying out their duties. In this case, they sue for lost income and medical expense compensation. This coverage option steps in to cover such events. The professional indemnity coverage option insures your business in the event you are sued for offering services or advice that led to injury or harm. If the client can prove that the services or advice did harm them, then compensation is due. This coverage option pays the resulting damages. 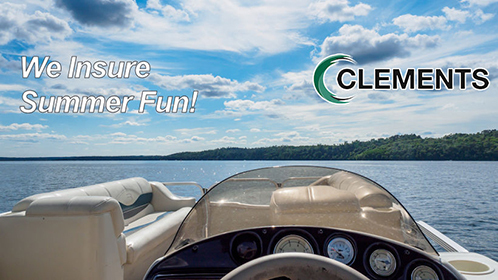 Clements Insurance Agency, Inc. has a well-designed commercial insurance coverage for your business. Visit our offices for an estimate and a quote. Our agents are ready to answer your questions and help you get started.